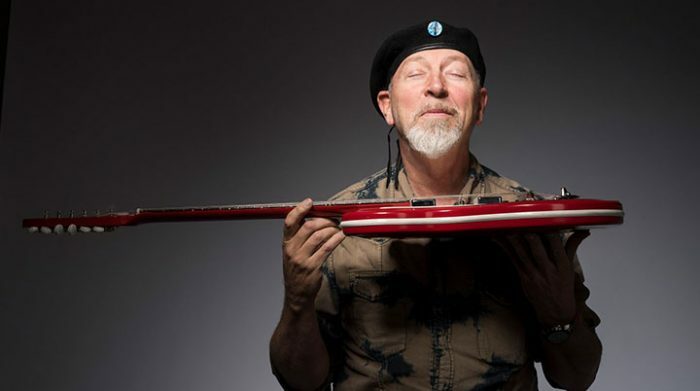 Folk legend Richard Thompson will headline the 2018 Wickham Festival. Widely regarded as one of the most talented guitarists of his generation, Thompson will close the four-day event on Sunday August 5 with his electric trio. He has been described by the Los Angeles Times as the “finest rock songwriter since Dylan and the best electric guitarist since Hendrix” winning the prestigious Ivor Novello award in 2011 and earning an OBE. Equally adept on both electric and acoustic guitars, the founding member of Fairport Convention has been included in Rolling Stone Magazine’s top 20 guitarists of all-time. Other headliners include folk favourites Show of Hands, chart-toppers Squeeze and the ever-popular Steve Harley and Cockney Rebel. Chegwyn added: “Once again we have a very strong folk line-up as well as a mix of other top artists. We try to provide something for everyone but never forget the folk roots which have made this one of the most popular festivals around. Other confirmed artists include The South, The Undertones, The Red Hot Chilli Pipers, John Ilsley of Dire Straits, Ferocious Dog, Maggie Bell, Mary Coughlan, Tankus the Henge, Roy Bailey and many more. Weekend tickets are currently on sale at £140 with Under 16’s admitted half price and Under 10’s gaining free admission. A weekend camping pass is £30 and parking is free. Day tickets will be available. See www.wickhamfestival.co.uk for more details.